Alabama Rivers Alliance is thrilled to welcome the Southern Exposure program to their organization. Directed by Liza Slutskaya. The second in the Southern Exposure series, this captivating film brings viewers into the world of Catherine Coleman Flowers, a Lowndes County, Alabama activist who became passionate about the environment when she found out that tropical diseases, like hookworm, were showing up in her community because of sewage treatment problems. Her journey to solve problems at the intersection of poverty, climate change, and politics has taken her from the Alabama Black Belt to Washington, D.C. to Switzerland and back. She shares her special connection to place and invites you in to a day in her life. Farming is a practice that impacts our health, our environment, our communities and our world. Knowing where our food really comes from and how safely it is grown is becoming increasingly difficult. 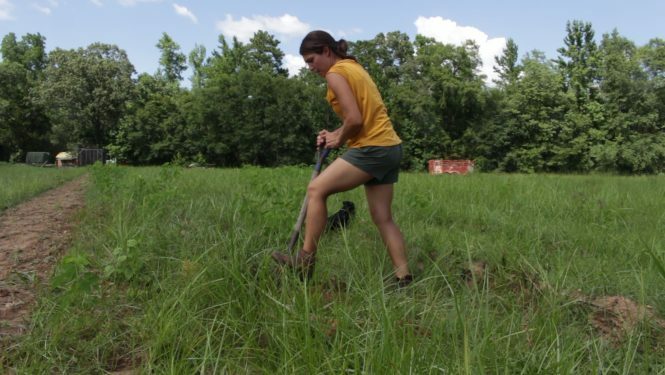 This film explores farming in Alabama through the eyes of local farmers all across the state that care about the land, the water and the people they feed. Directed by Jess Lingle. If They Build It, What Will Come? 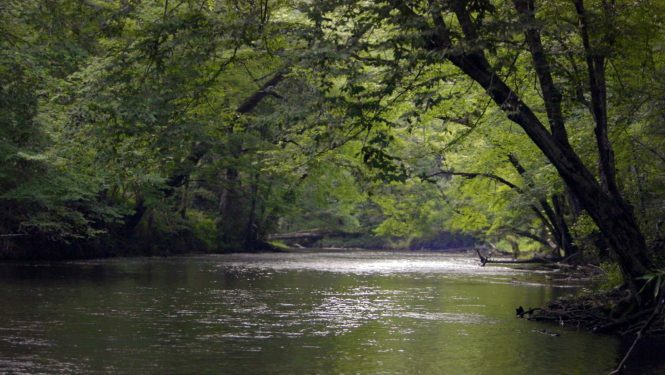 The Cahaba River is one of the Southeast’s most iconic river systems. 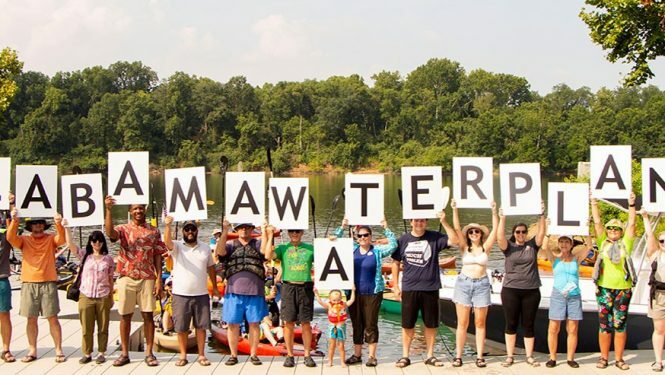 Urban sprawl in the state’s largest metropolitan area has already placed a great strain on this important river system and now the proposed Cahaba Beach Road threatens to destroy the area along the Little Cahaba River that is the drinking water source for hundreds of thousands of people in the area. 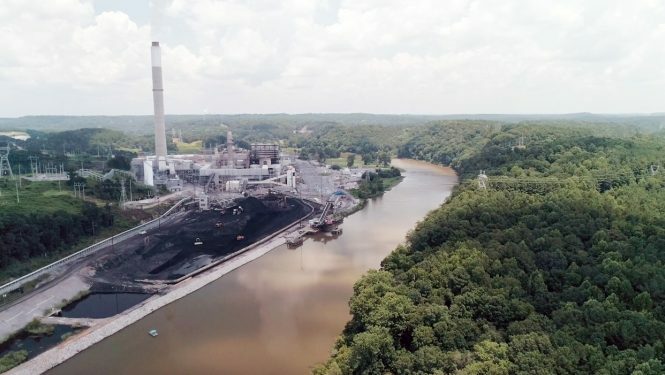 This film exposes the risk of building a road across an important forested stretch of river and how citizens and watershed groups are fighting to protect this precious resource. Directed by David Diaz. Alabama currently has no plan for how we will ensure that future generations have enough clean, affordable water. Our rivers and streams are home to more types of fish and aquatic species than any other state in the country, yet our laws do not consider how much water they need to survive. This film describes the current effort underway to develop an Alabama Water Plan and how having an abundance of water does not mean you can take it for granted without consequences. The most effective way to spur change and make a difference is by taking action—find out how you can get involved in the pressing issues featured in the Southern Exposure films by clicking on the action alert located below each video.